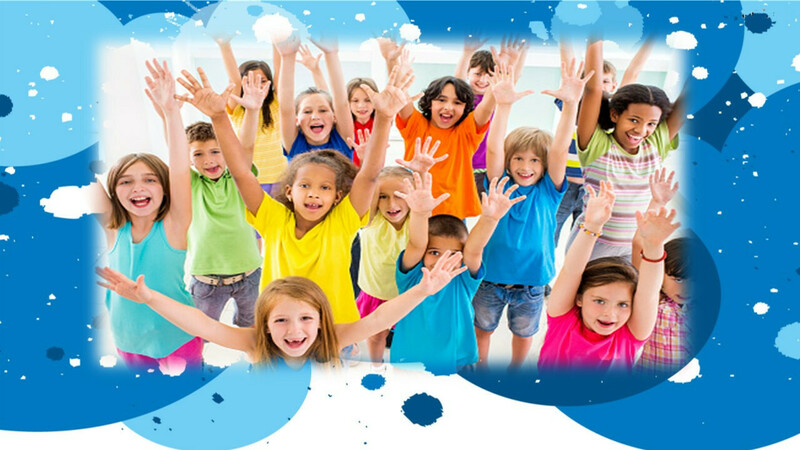 Welcome to Kidz-Zone Children's Ministry! The Children’s Ministry meet every Sunday morning. KIDZ-ZONE is an exciting and fun place for the children of Dayspring. Each Sunday God’s Word is taught in an environment that is creative and interactive. Our goal is to help our children become true disciples of Jesus Christ by building relationships with them, Being godly examples for them, and encouraging them to live out God’s Word in their daily lives.